Let me begin with a disclaimer (or maybe an excuse) – I don’t read a lot of crime/mystery novels, so please read on with that in mind. My experience in this genre is limited to Colin Dexter’s Inspector Morse series, Johnson’s Longmire books, and Raymond Chandler’s Philip Marlowe novels. That’s it. Of course, I’ve also watched the tv versions of Inspector Morse (and its sequel and prequel), Longmire, and much of the original CSI. So with that in mind it strikes me that there are really a couple of sub-genres here (although there is a lot of overlap). First, there’s the “who-done-it?” In this genre clues are sprinkled throughout the story so the astute reader can figure out who the killer is. There are of course a number of red herrings thrown in to send the reader in the wrong direction, but the joy of these books is often to reread them to see what you missed. On the other hand, in the procedural the reader’s enjoyment comes from following an interesting character through the story as the great investigator picks up clues and eventually identifies the culprit. The big difference here is that there is often no way the reader could guess who it was because the character may never have been introduced early in the story. 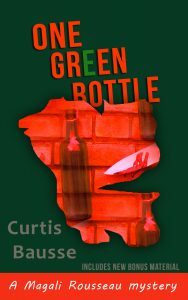 Curtis Bausse’s One Green Bottle falls squarely into the second category. 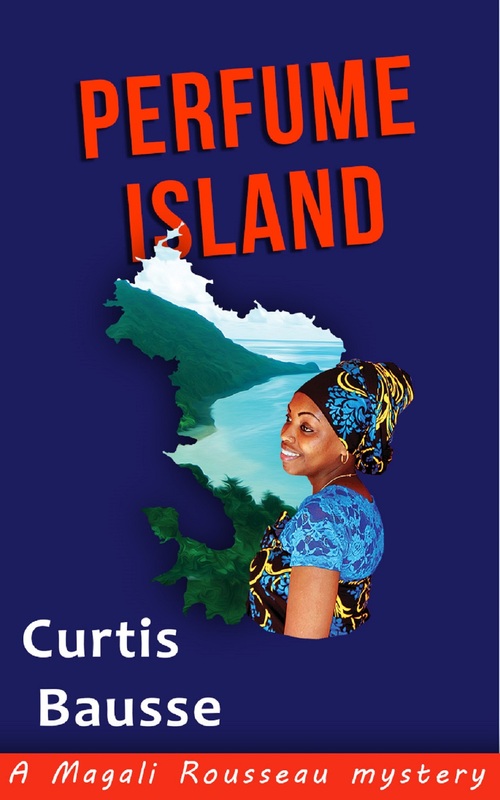 The main character, Magali Rousseau, is a recently divorced woman looking for a new life. I found it fascinating that in France (where the story is set) you can just hang out a sign and start taking on patients as a kind of psycho-analyst or social worker, and also start acting as a private detective (although she is eventually required by the police to take some courses and get a license). But the different culture and attitudes are fascinating. In the process of starting her new life, Magali is asked to help uncover the reason for a young man’s death. The police have written it off as a murder during a botched robbery, but Magali digs into it, and gets involved in tracking down what she is sure is a serial killer. The police laugh her off. 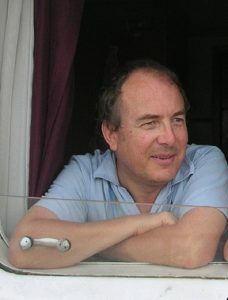 Most of the first two thirds of the book deal with Magali investigating, finding clues, and trying to convince the local police that the killings were actually connected. The police dismiss her as an over eager amateur who is seeing serial killers where they don’t exist. Sadly, the first person who takes her seriously is the killer, with very unfortunate results. This part lacked suspense for me because I knew that there was zero chance that the police were right about there not being a killer (again, keep in mind I’ve never been a big fan of procedurals). The suspense does pick up once the killer recognizes that Magali is on his trail, and the expected collision between detective and killer approaches. And then Bausse turns the table on you and starts telling the story from the viewpoint of the killer! This I found gripping – seeing into the mind of a serial killer. It was like watching a drug user develop from his first naive drug hit to full-fledged addiction, and leads to a climax that will really carry you along. On top of that, I thought the modus operandi of the killer was perfect for our modern on-line world (hint: beware of eBay!). Overall, One Green Bottle is a very good read, and I recommend it to all fans of procedurals. 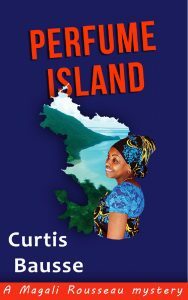 This is also the first in a series of books about Magali and her adventures, the next of which, Perfume Island, is in bookstores November 15th. I’m looking forward to reading it, and will review it when I do. You can see all of Curtis Bausse’s books at Amazon (just click here). Also, I’m looking forward to interviewing Curtis soon! I like the story line and the very interesting way it was presented by you, Tom. As always. You are promotional and fair. I expect nothing less from a wide man.